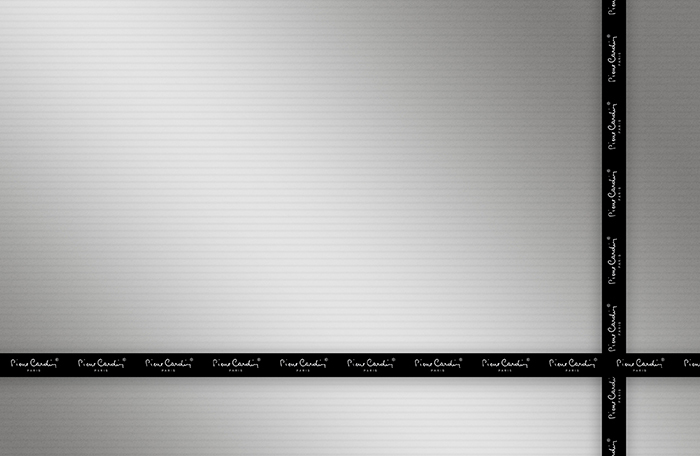 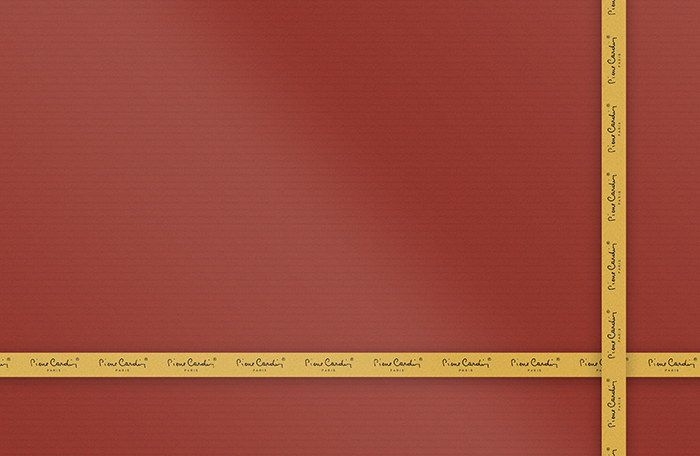 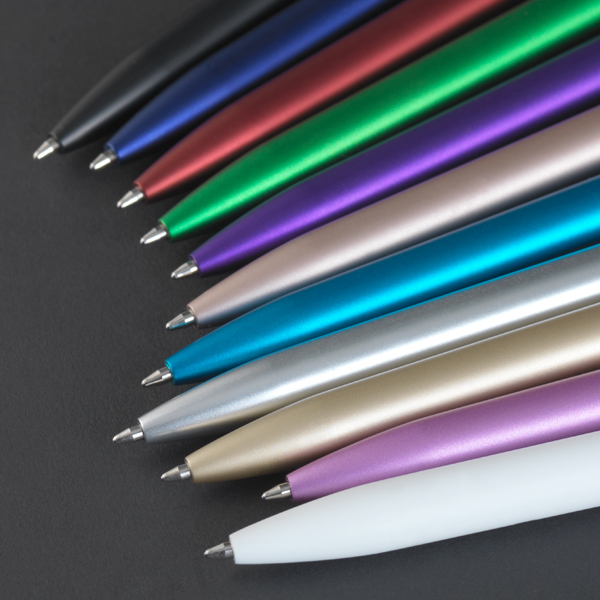 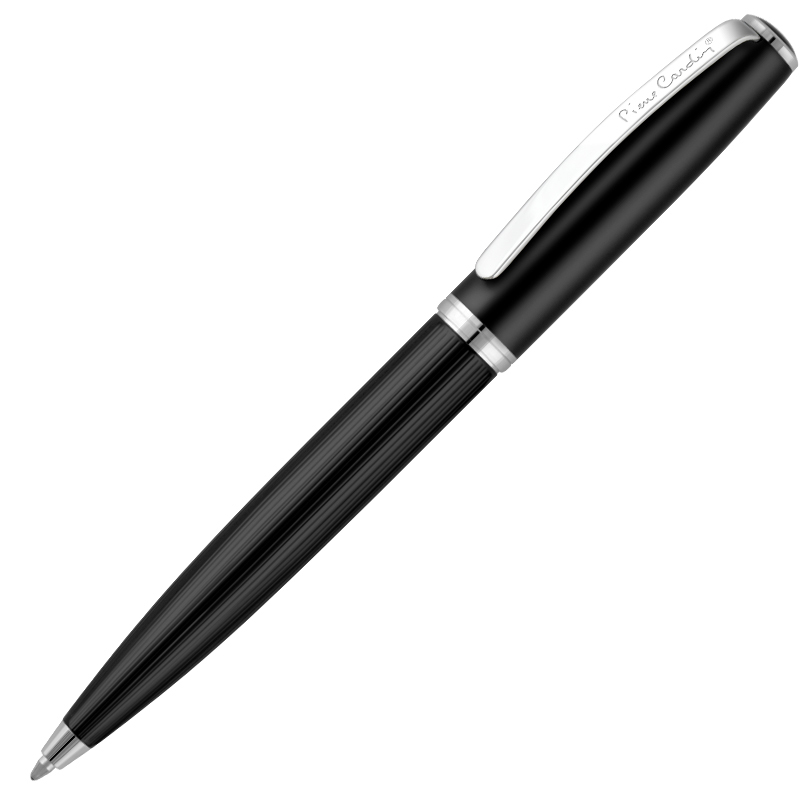 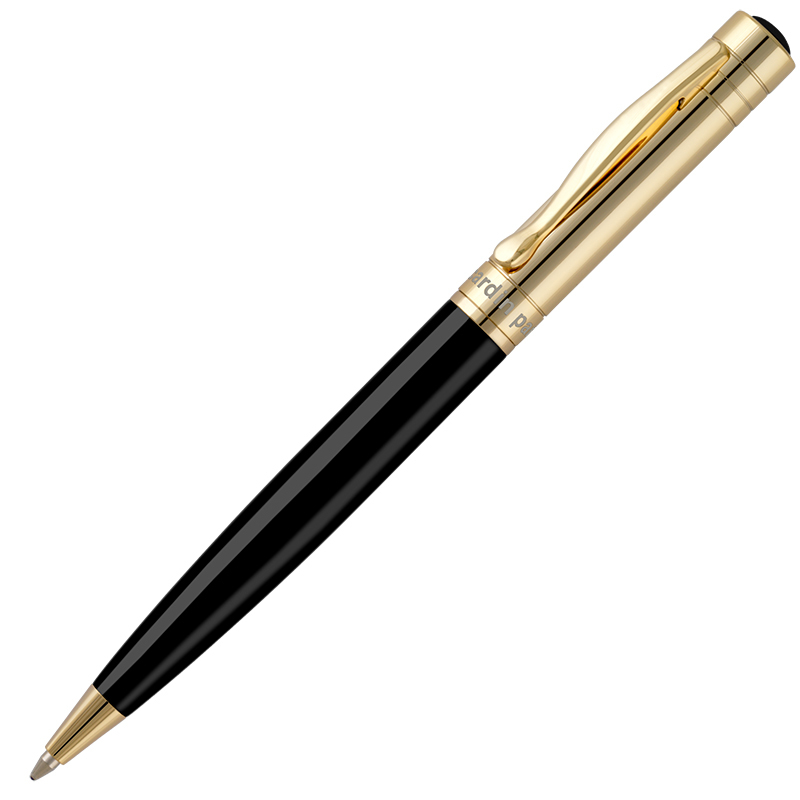 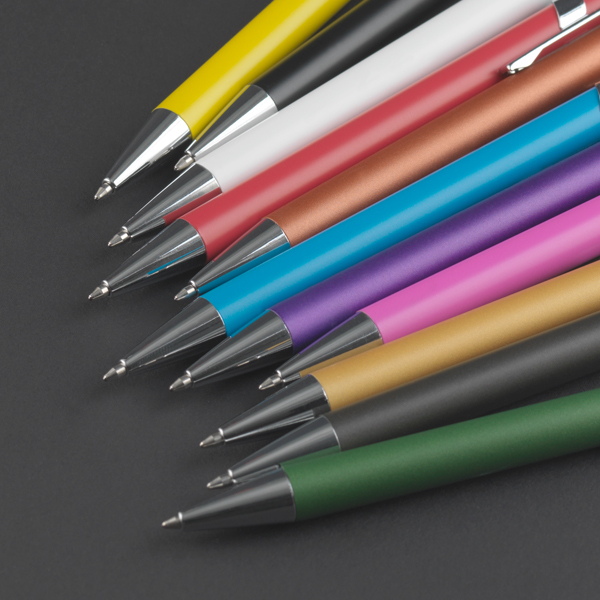 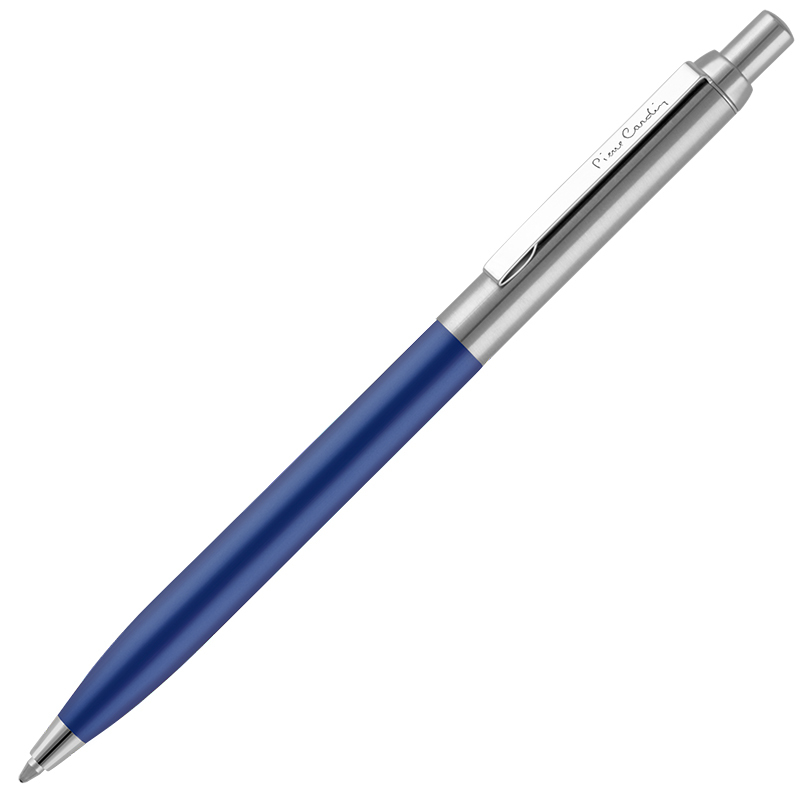 Universally popular ballpoint pen to suit every occasion because of its classic style and colour range. 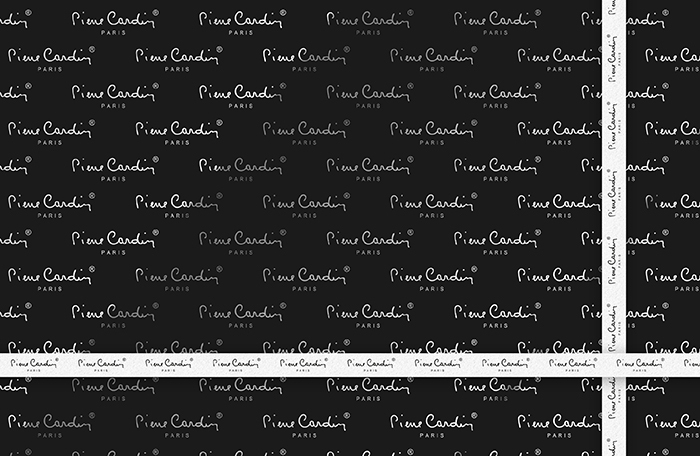 It fits easily in the pocket and is the go-anywhere workhorse of the Pierre Cardin range. 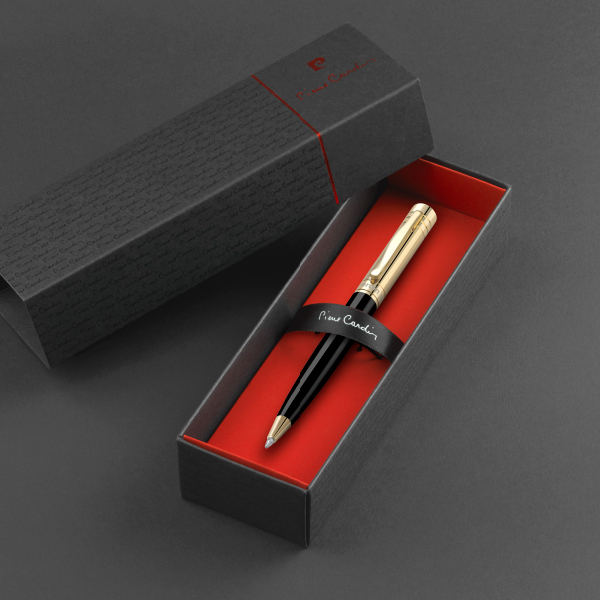 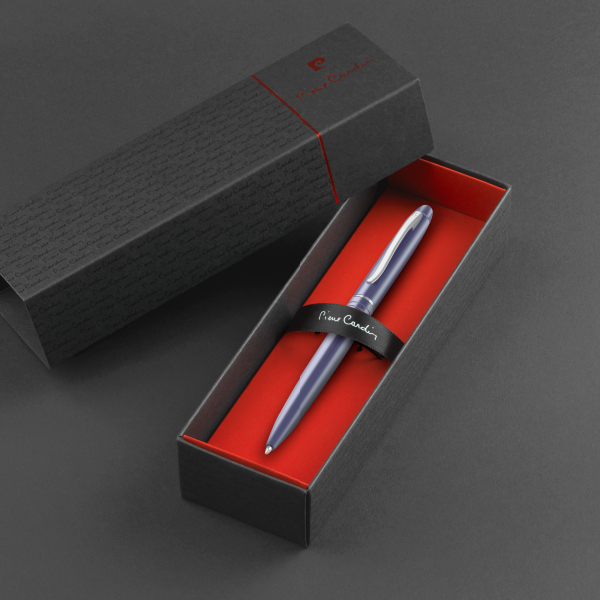 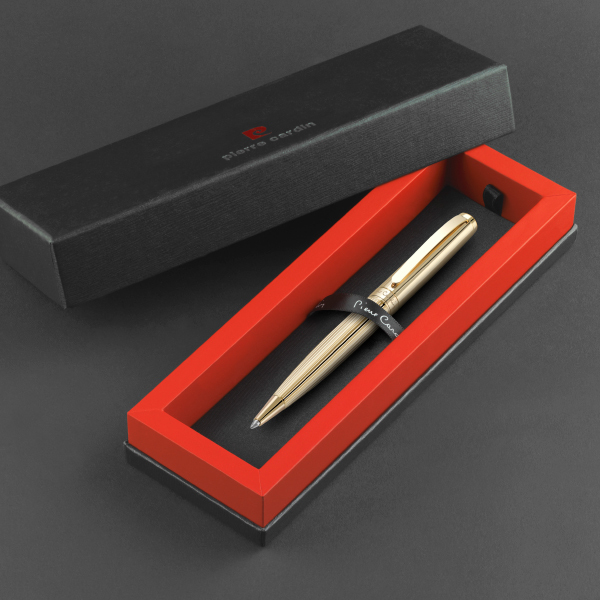 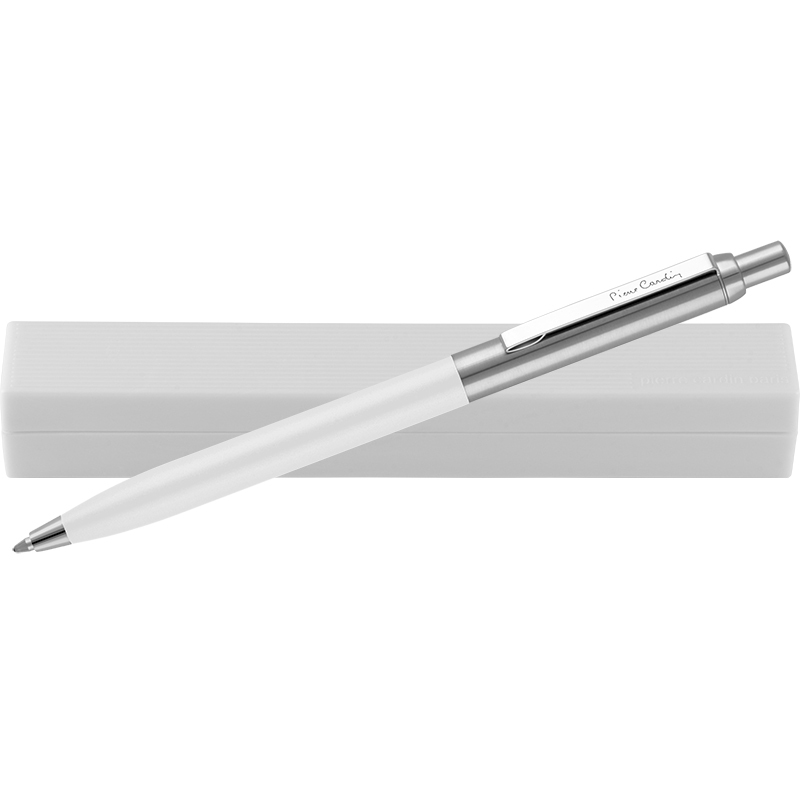 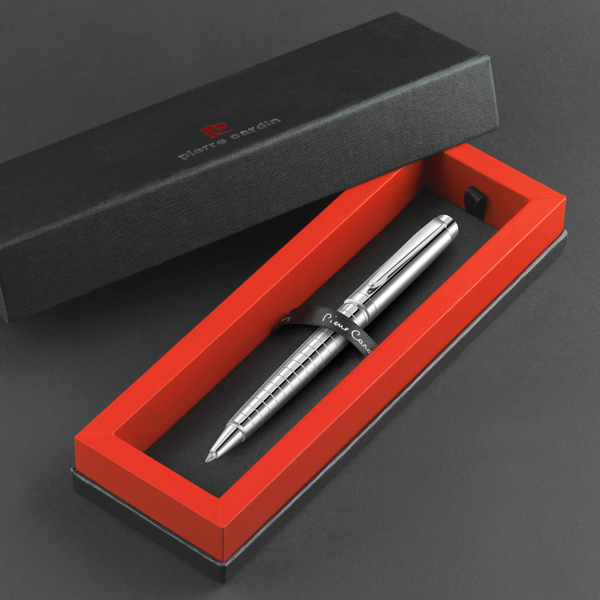 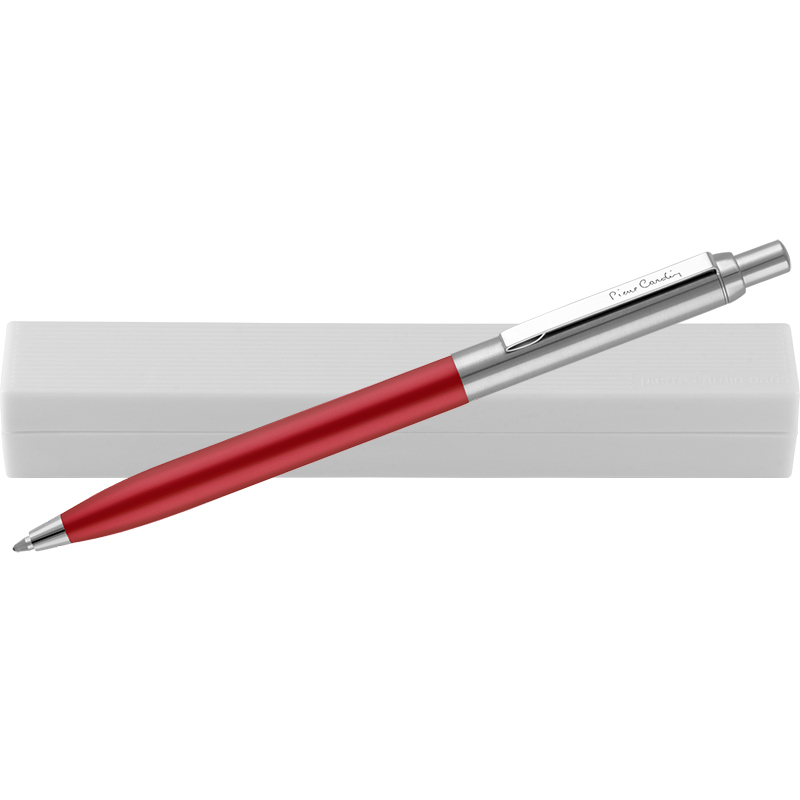 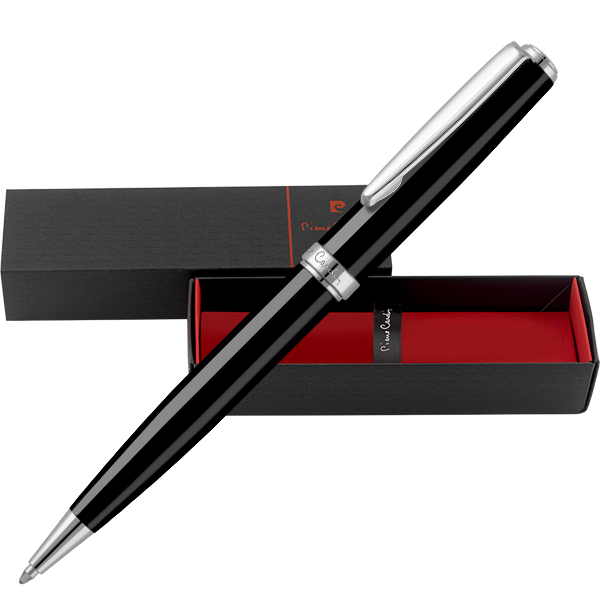 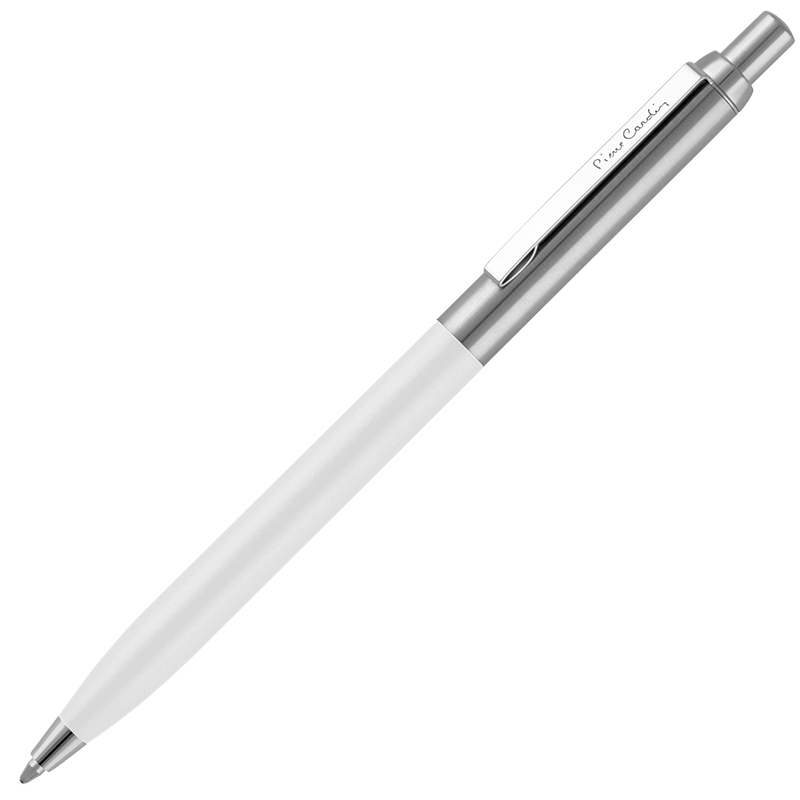 This is an all-metal push button writing instrument with anodised aluminium barrel and finely brushed stainless steel upper body. The longcase refill writes for an astonishing four thousand linear metres, contains German archival-quality Dokumental™ ink and is available in either black or blue ink. The barrel and upper body can be printed or laser engraved, should you require branding or personalisation.